Customers generally have high expectations of the companies offering repair services. 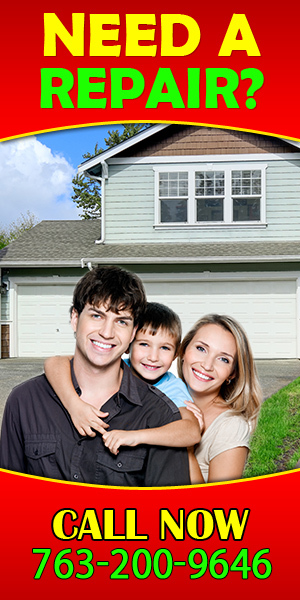 We at Garage Door Repair Brooklyn Center are looking for an opportunity to provide the ideal solution for all your needs, be it installing a new door, replacing an old one, or tweaking the door for minor repairs. We have a team of specialists who are working continuously on upgrading their technological skills so as to cater to all the different needs of the customers. Do you worry about what will happen if the door gets damaged in the middle of the night? Our company will be happy to offer our special emergency services as we work around the clock. 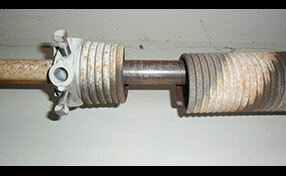 We also offer replacement solutions for your old garage door at a reasonable price. Call us at 763-200-9646, and let us take the opportunity to serve you. * Affordable, quick solutions, high quality services all around the clock. 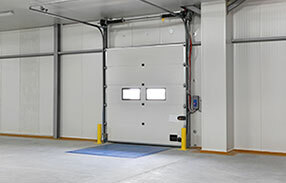 * Reliable solutions for all brands of garage doors, even in times of an emergency. * A specialized team equipped with superior quality equipment acquired from reliable and notable manufacturers. There are some major differences between the services we provide at Garage Door Repair Brooklyn Center and those provided by the local door manufacturers. We enjoy high quality standards and better customer loyalty. We see to it that we maintain the excellent quality by continually upgrading the technical skills to provide a quick, efficient, and reliable solution to all customers. Our company is managed by a strict policy framework which strives to provide high quality repair solutions for all types of doors. Customers play an important role in the development of our company, and so does their valuable feedback. We carefully study the feedback and make the changes in our techniques accordingly to provide better customer service. Call us to serve you once, and you will not regret your decision.